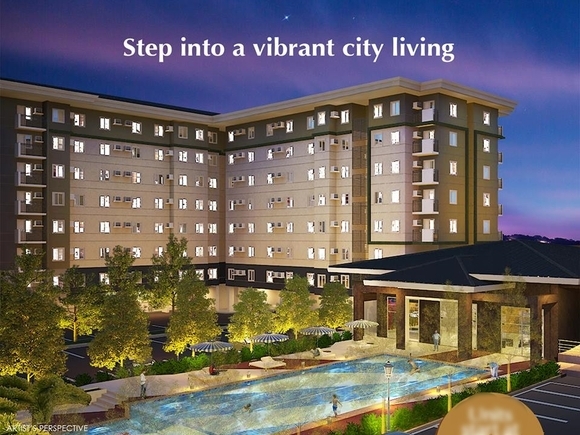 Amaia now ventures on its first mid-rise condo project in Altaraza Town Center, a 55 hectares township project in Bulacan with Amaia Steps Altaraza. Amaia Steps Altaraza is the first affordable mid-rise condo development situated in Altaraza Town Center designed to offer a vibrant city living to more hardworking Filipinos who dream of owning a home for their families. At Amaia Land, easy and flexible payment terms are offered so you can finally have the chance to have your own home. Step into a vibrant city living! Amaia Steps Altaraza is located in Altaraza Town Center in San Jose del Monte City, right at Northern Metro Manila’s doorstep. 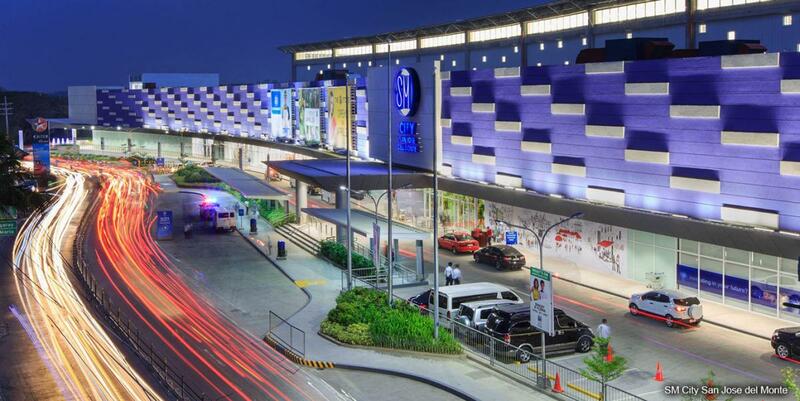 It is highly accessible through major thoroughfares such as Quirino Highway, Commonwealth Avenue, and NLEX. Near the development are churches, schools, and commercial centers. Enjoy a leisurely life as you and your kids make a splash in the swimming pool, or simply relax in the landscaped areas. Let your kids have fun in the play area or celebrate life’s journey in the clubhouse.